Ocean Colour Scene performed the latest gig on their tour at the University of East Anglia in Norwich and BBC East Late Kick Off were there. The band invited former Norwich, Cambridge, Manchester United, Coventry City, Aston Villa, Millwall, Leicester and Celtic striker Dion Dublin on stage to play the Dube, the instrument he invented during his time at Norwich. 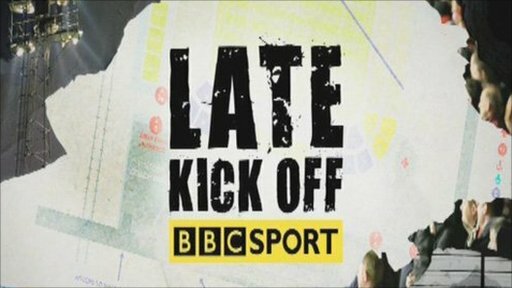 Watch BBC East Late Kick Off on Monday, 28 February on BBC One (2315 GMT).